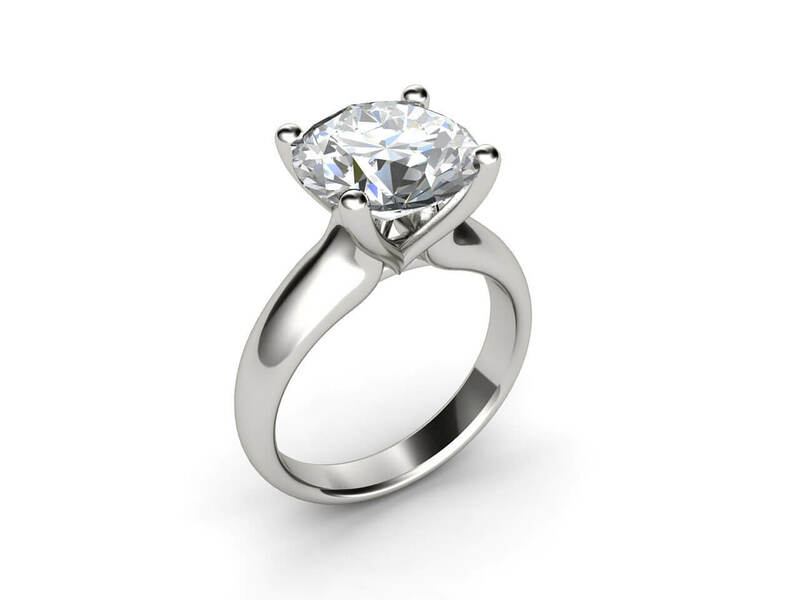 Classic four claw solitaire diamond engagement ring. 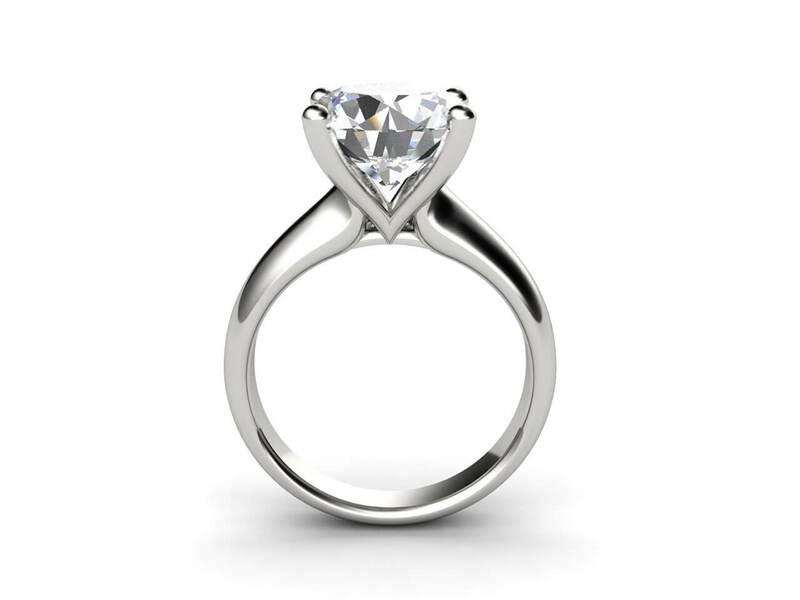 Eden is a timeless engagement ring featuring a round brilliant cut diamond held by four claws. 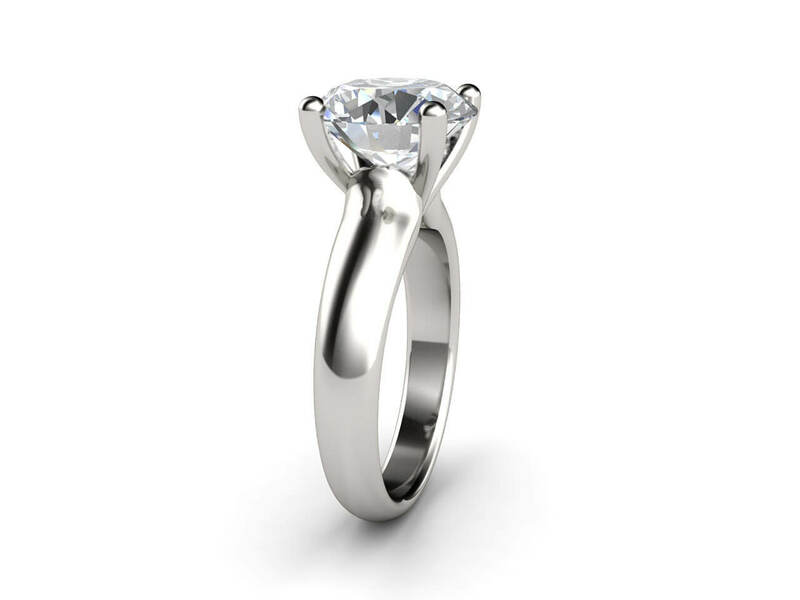 The band is simple and elegant keeping the attention on the diamond. 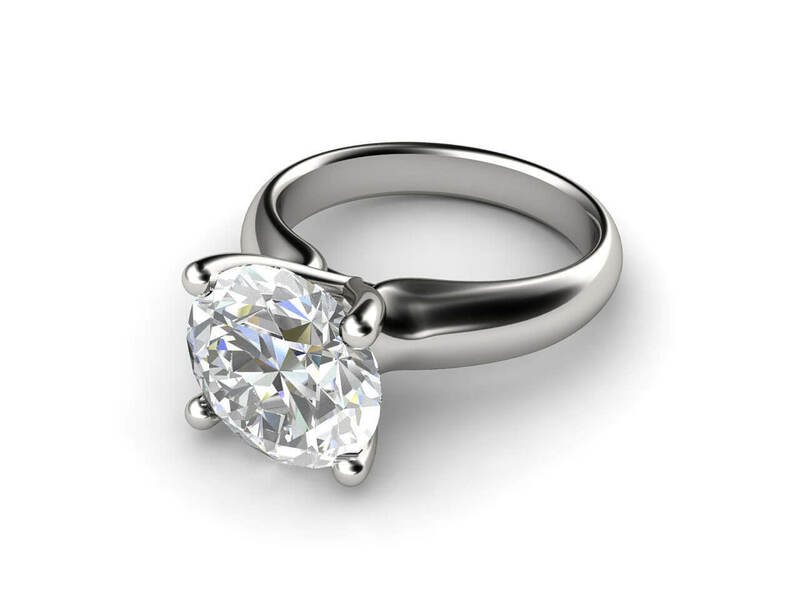 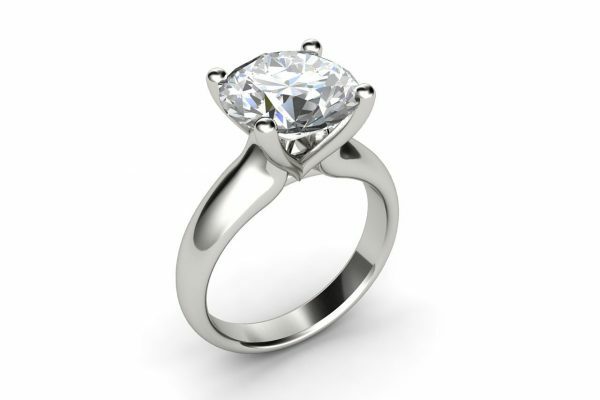 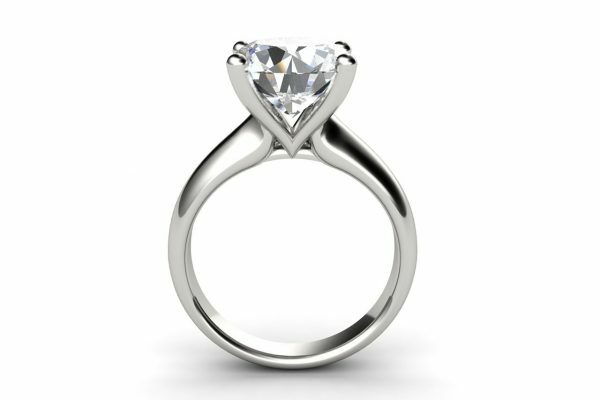 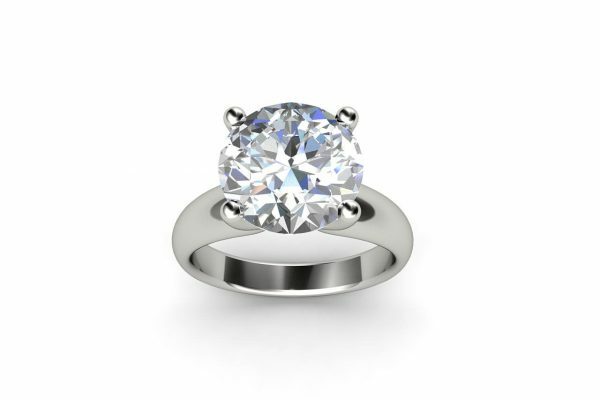 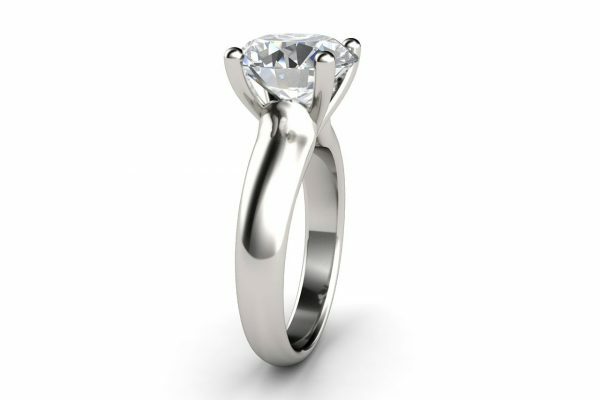 The size of the centre stone can range from 0.70ct to 2.00ct and this design can be custom made in 18k white gold, yellow gold, rose gold or platinum.